Jasmine Grandiflorum is a beautiful plant; its flowers bloom in the early dawn as opposed to Jasmine Sambac that blooms in the evening. 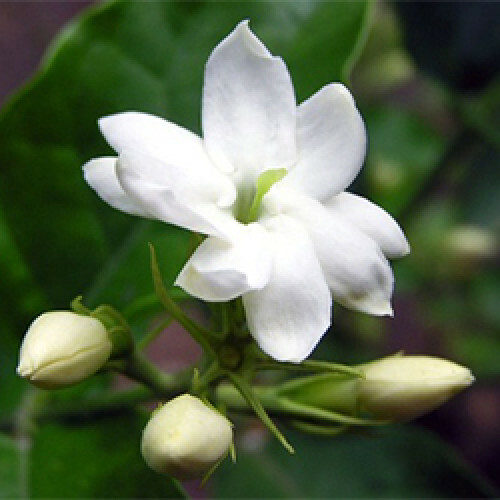 Jasmine Grandiflorum Absolute is well respected for its aphrodisiac properties. It is a sensual, soothing, calming oil that promotes love and peace.